Mahalo to everyone who came through to our Native Rights collaborative party with Cukui. We can’t thank you enough for your continued support! 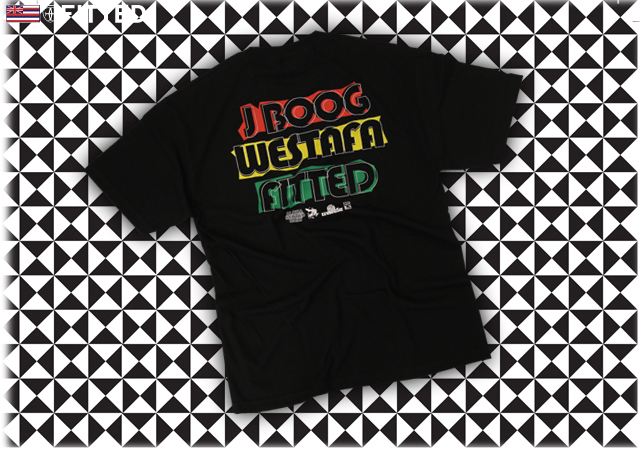 Also, many mahalos for supporting our J Boog x Westafa pack. 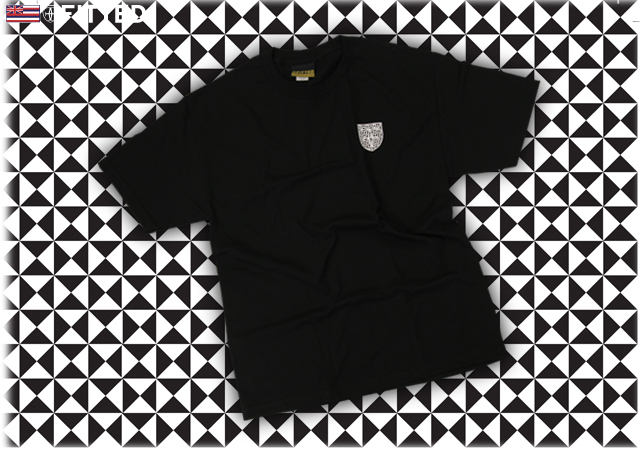 For those who may have missed out the first time, we still have a few sizes left on our online store. They’re flying off the shelves quick, so be quick! 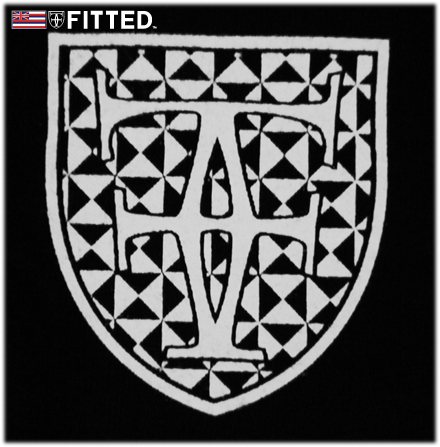 Tomorrow we’re releasing a black logo tee with a white logo fill and burgundy stroke, burgundy crown on the back. 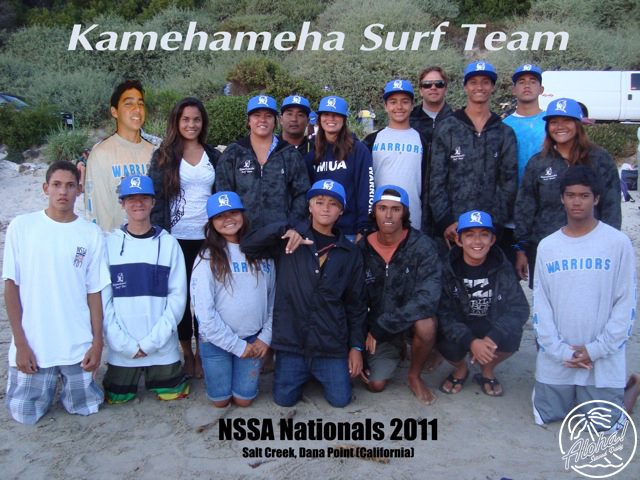 Shout out to the homie Tim Hendricks for rocking our ‘Aina snapback on the show! 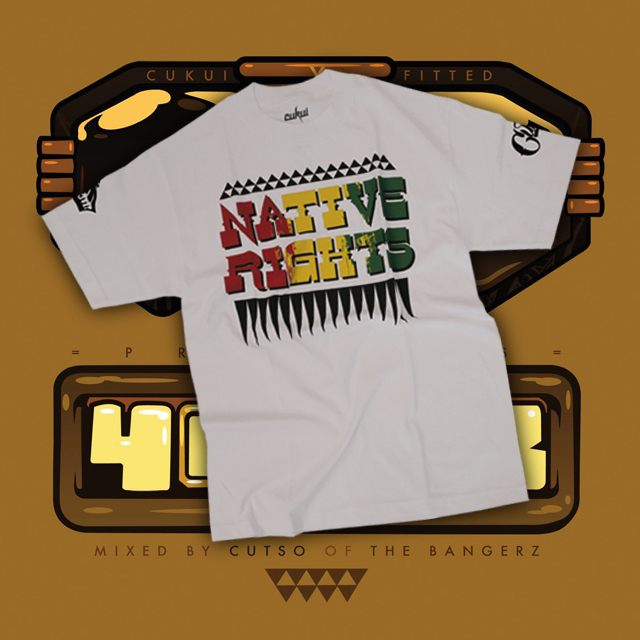 CUKUI x FITTED NATIVE RIGHTS T-SHIRT AVAILABLE IN-STORES & ONLINE NOW. 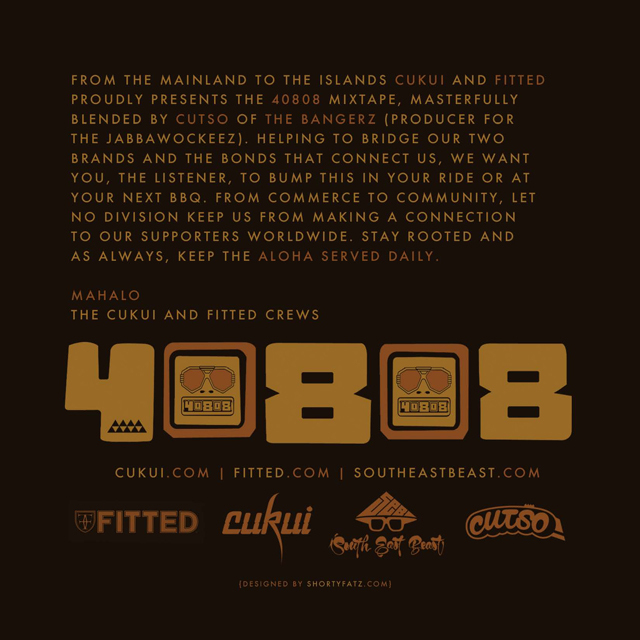 From Cali to Hawaii, Cukui and its brethren FITTED are hosting their first ever collaborative event at The Manifest located in Honolulu’s historical Chinatown district! Both these brands have strong core values about the cultures and communities they represent and they certainly want to share their years of success and joy with the people who made it possible: YOU. Though this party is cemented in the 808 (doesn’t mean you can’t fly out) all our fam from near and far are invited to grow and share with us in the good times. Bound to be cracken! 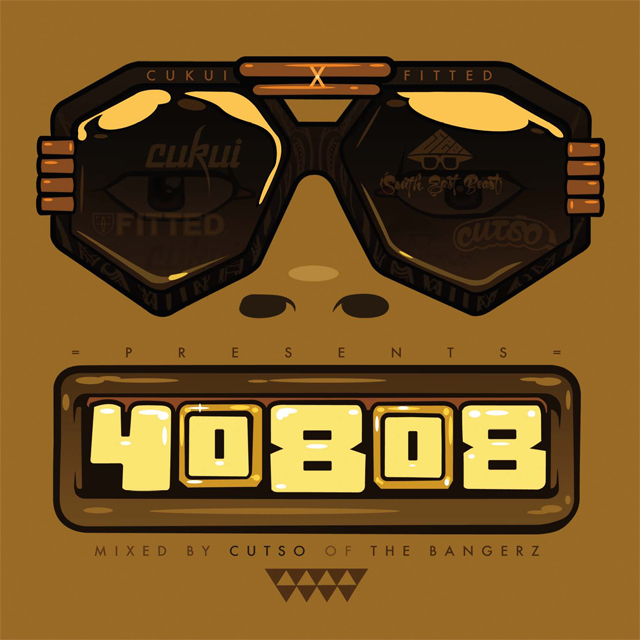 First 50 people wearing CUKUI or FITTED get a FREE TOTE BAG with free tees, stickers and an exclusive mix tape by DJ Cutso of The Bangerz. 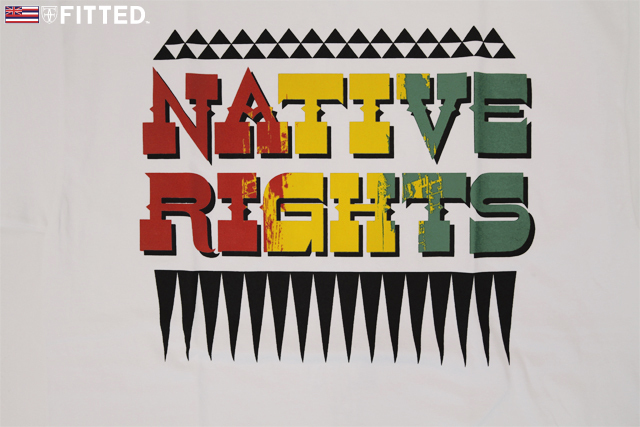 And of course, we will also be releasing the exclusive “Native Rights” tee that will only available in-stores at Cukui and Fitted. Hope to see you there! Mahaloz! 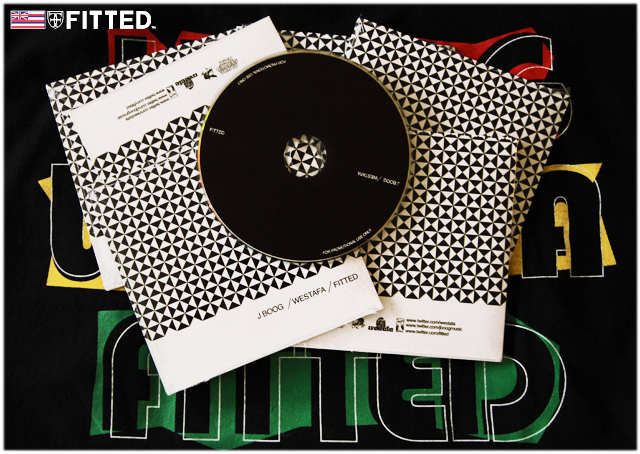 As you may have noticed lately, we’ve been giving out sneak peaks of our highly anticipated Westafa x J Boog x FITTED pack. A couple of weeks ago we put out our teaser video (which can be viewed up top) which saw @DJ Westafa explaining how the project and concept came into fruition, as well as a little history of our ever growing relationship. Some of you may remember DJ Westafa holding it down on the 1s & 2s at our initial launch party of our online store. You may have also noticed that the majority, if not damn near all the songs were in some way, related to FITTED. J Boog also made an impromptu performance, despite being under the weather. From that day on, we continued to build with them, and two years later, here we are with our Westafa x J Boog x FITTED pack. 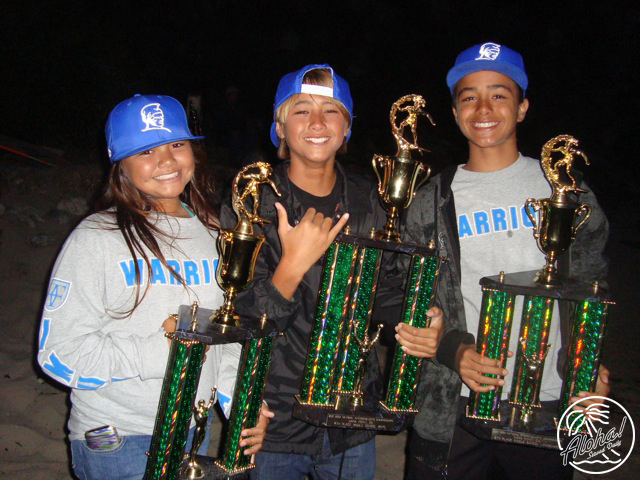 A brief history of Westafa: although he was born in Torrance, CA, Westafa has strong history rooted in Hawai’i due to his father being a native of Hawai’i. He also has an extensive knowledge of music, and not just reggae either. Currently, he is J Boog’s tour DJ. J Boog originally hails from Compton, California and as of late, Boog has really blown up in the international music scene. In 2007, J Boog released his debut, Hear Me Roar (you can support and cop here). He’s even linked up with legendary reggae artists Richie Spice, Morgan Heritage, Tarrus Riley and more. On to the pack: First up, we had Westafa come in and build with us on his own custom hat. 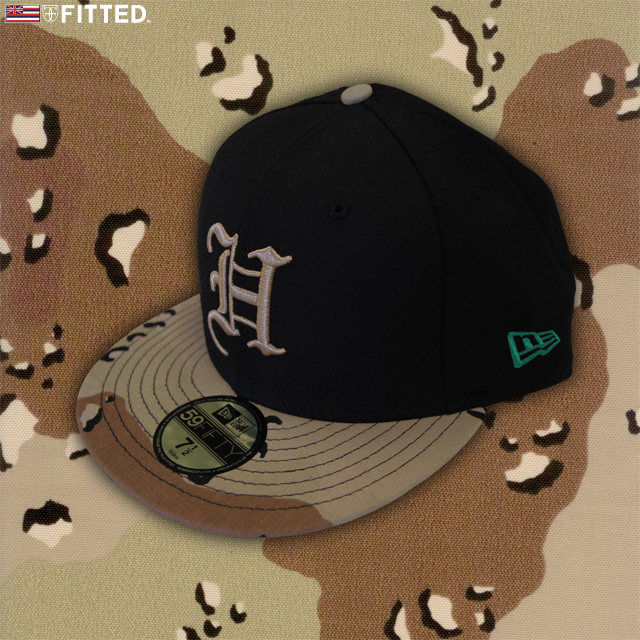 What was eventually produced as a desert camo ‘H’ Pride which projects a soldier-in-the-trenches mentality, fighting against oppression, racism, segregation and against the establishment. 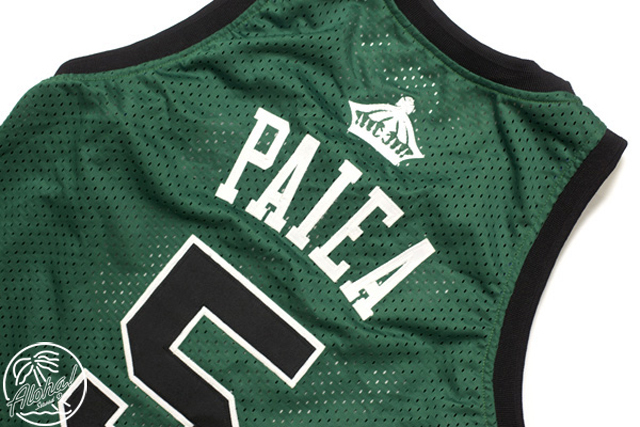 The ‘H’ is embroidered in brown stitching with the New Era logo stitched in green and crest in gold. Next up, J Boog’s custom CPT cap. 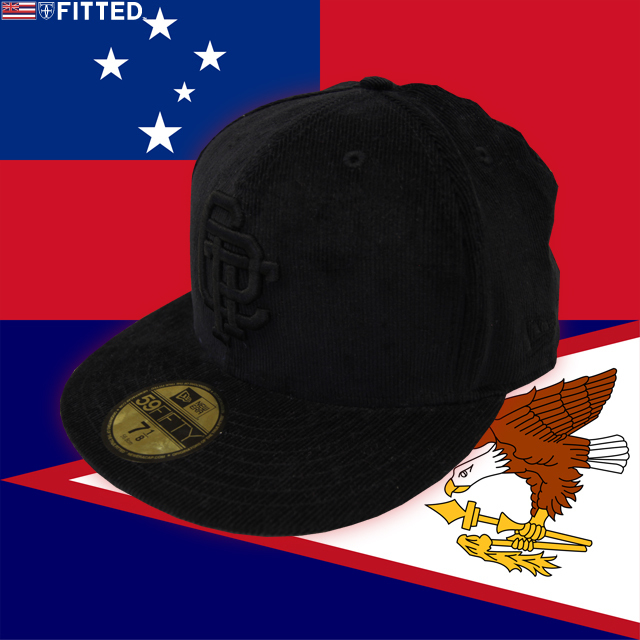 Constructed of all black corduroy (think house shoes made popular in the West), the front of this cap reads CPT in black stitching (for Compton) and the underbrim is all black satin with Boog’s signature. 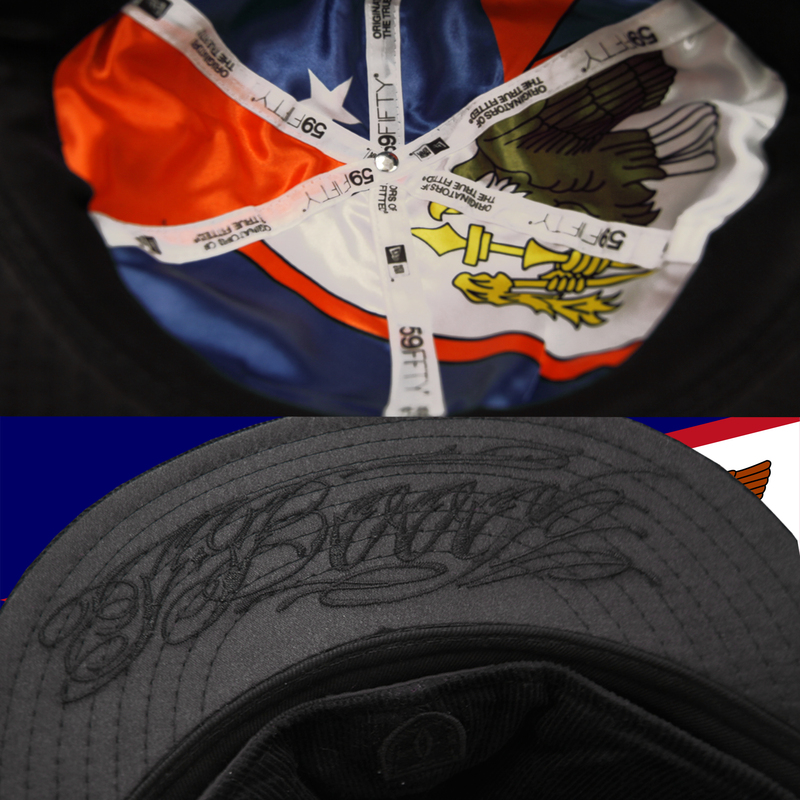 The inside is printed with both the American and Western Samoan flags also on satin. 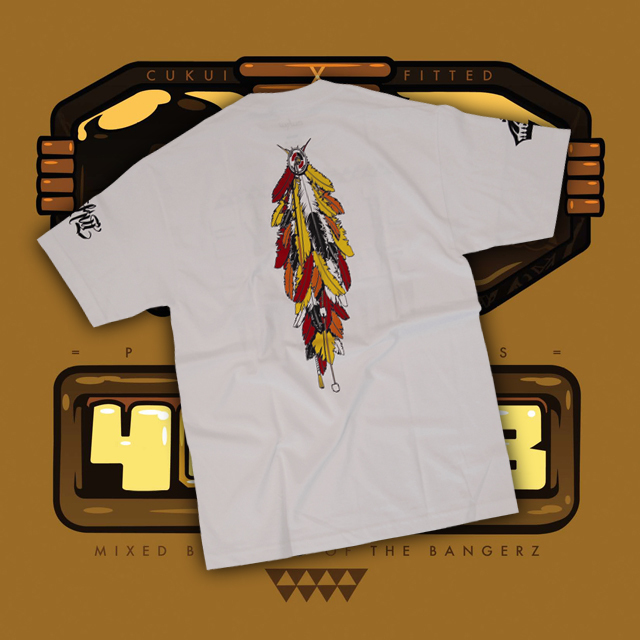 Last up is the pack’s t-shirt which features a FITTED crest in white and black trilocks (ties back to the free mixed CD); the back reads J Boog x Westafa x FITTED in red, gold and green. For every purchase of any one of the items from this pack, you will receive a free mixed CD (yes, this applies for online purchases as well) which features some well known J Boog songs along with a bunch of exclusives that you will not hear anywhere else. 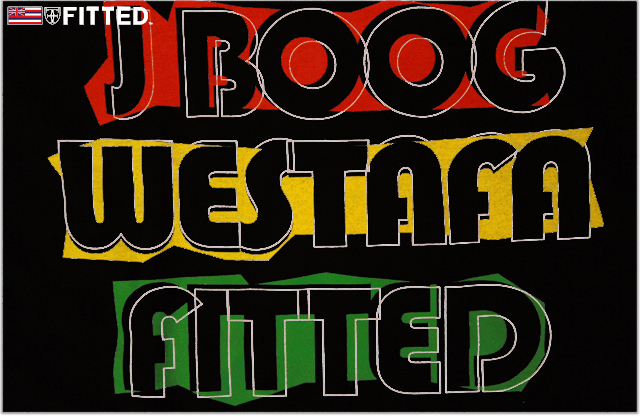 All mixed into one nice little audio package courtesy of badman selector DJ Westafa. Big ups that man! Check for the tracklisting down bottom. See you all this Saturday!